At White Lily Couture we believe our brides deserve a memorable experience in a warm, comfortable and luxurious setting. 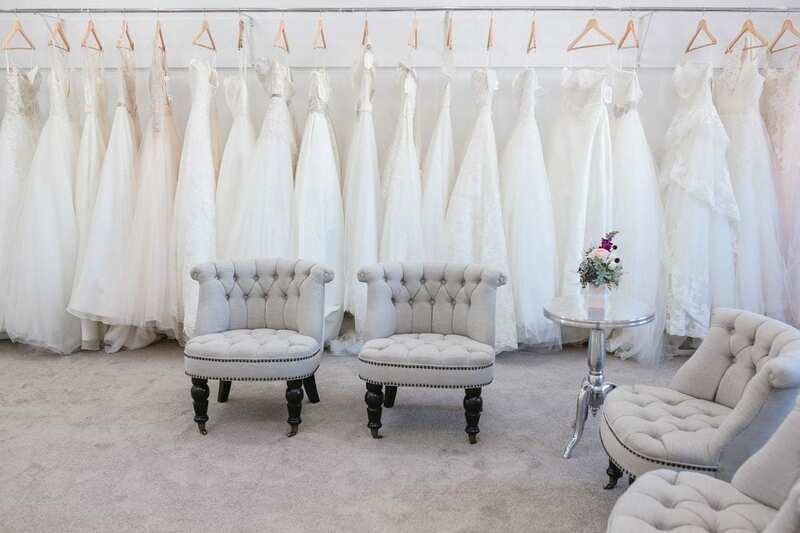 When you schedule your appointment at our Rockhampton boutique, you can enjoy the privacy of your own bridal lounge along with your very own dedicated Style Consultant, giving you access to our entire bridal collection. White Lily Couture Rockhampton is located at 1/19 East Street, Rockhampton. Our three private bridal lounges provide comfortable, uninterrupted sitting areas for your guests, and with over 80 gowns to choose from, it really is the perfect place to ‘say yes to the dress’! To book your exclusive appointment online, click here.